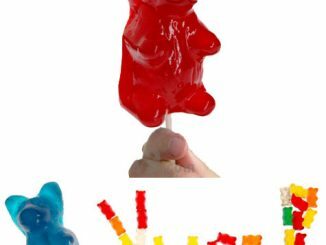 The gummy bear might’ve been the pioneer in the gummy candy kingdom, but now other animals want in on the action. 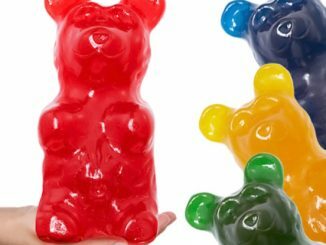 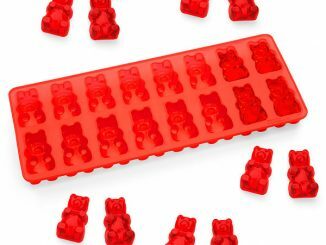 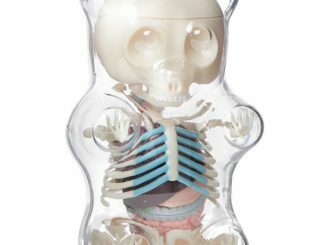 Not only are we seeing different gummy shapes popping up everywhere, gummies are starting to grow to jaw-dropping sizes. 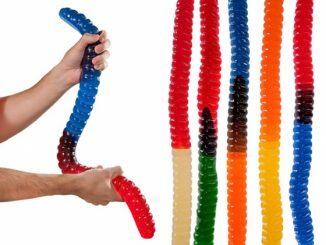 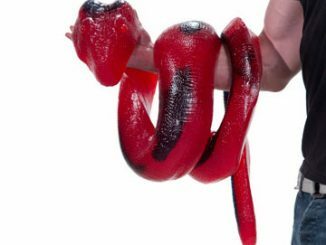 First there was the Giant Gummy Bear, then the World’s Largest Gummy Worm, and just in time for Easter may we present the Giant Gummy Bunny. 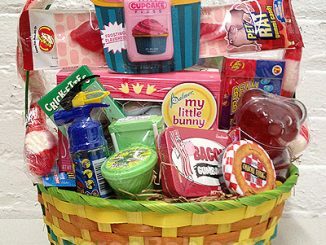 Just as you would eat a chocolate bunny, the best plan of attack is to sink your two-front teeth into the gummy bunny’s long, stretchy ears. 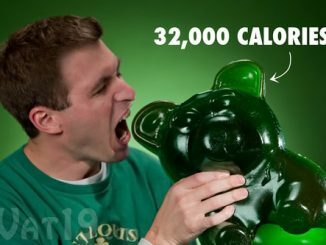 You don’t get as much mileage chewing on giant gummy bear’s ears as you do a giant gummy bunny. 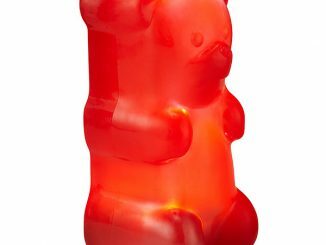 Hmm, maybe the next animal on the lineup should be the gummy elephant. 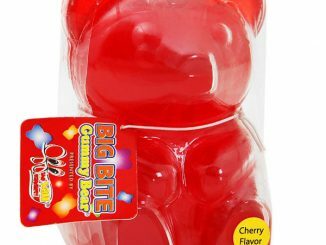 Sharing your gummy bunny would be nice and Easterly, but it’s totally up to you if you want to hole up alone in a closet and chew away in total privacy. 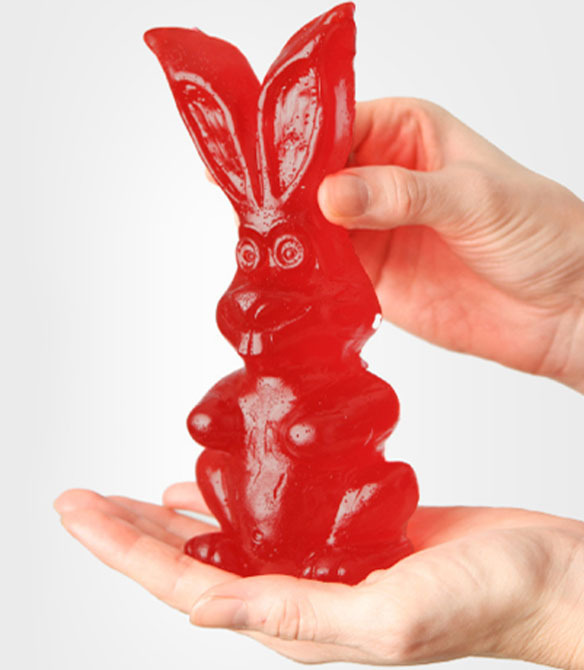 Surprise your loved ones, young and old, with a supersized wascawy gummy wabbit. 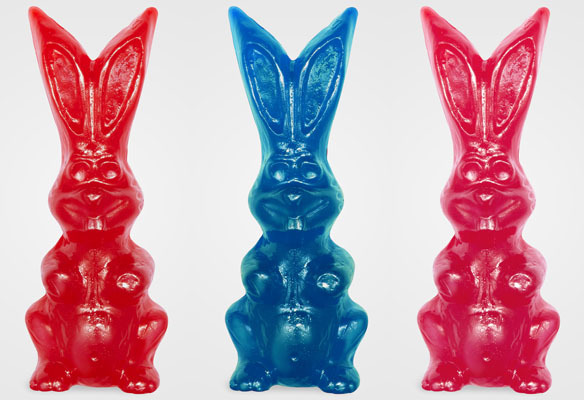 Giant Gummy Bunnies are available in cherry, blue raspberry and pink bubblegum (ooh, that’s a new flavor!) 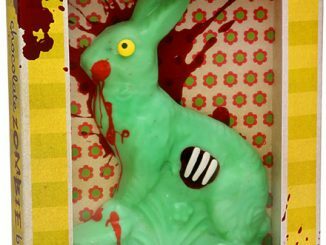 at Fred Flare for $14 a hare.